Standard Section includes slotted mounting holes. 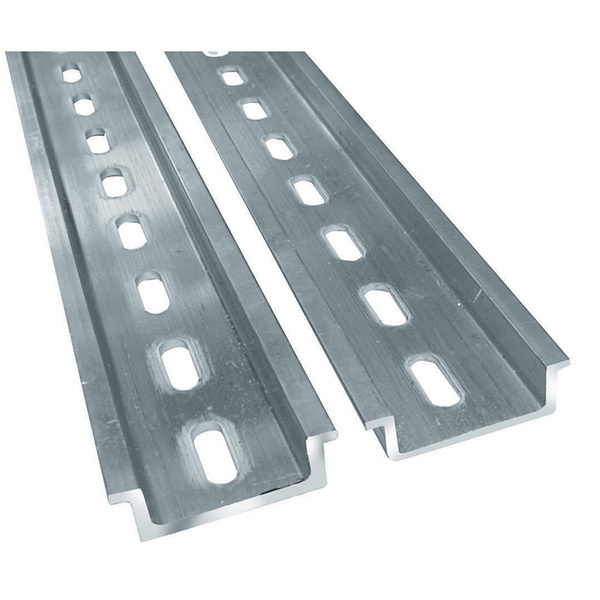 Slotted mounting holes are – 6.3mm (W) x 18mm (L) @ 25mm Centres. Items also available unpunched (except Low Profile range). Drop P from product code.